Mound tribes inhabited the area in prehistoric times. Artifacts of early villages and ceremonial mounds have been found in the Meadowlake subdivision and at Primm Historic Park. These early residents seemingly disappeared by the 13th century. In the 1700s, nomadic tribes from the south came here to hunt. By the late 1700s, limited settlement by those of European descent had occurred. Some received land grants in lieu of payment for their service during the War for Independence. After the Civil War, tobacco became the primary crop in the region. Later, horse farms proliferated in the area. Those that invest in Brentwood properties will have numerous local parks from which to choose. The largest park in Brentwood is relatively new. The 397-acre Smith park is being completed in phases. The first phase opened in early 2014. A centerpiece of the facility is the Ravenswood Mansion, a residence constructed almost two centuries ago. There are plenty of historic sites to see in Brentwood. 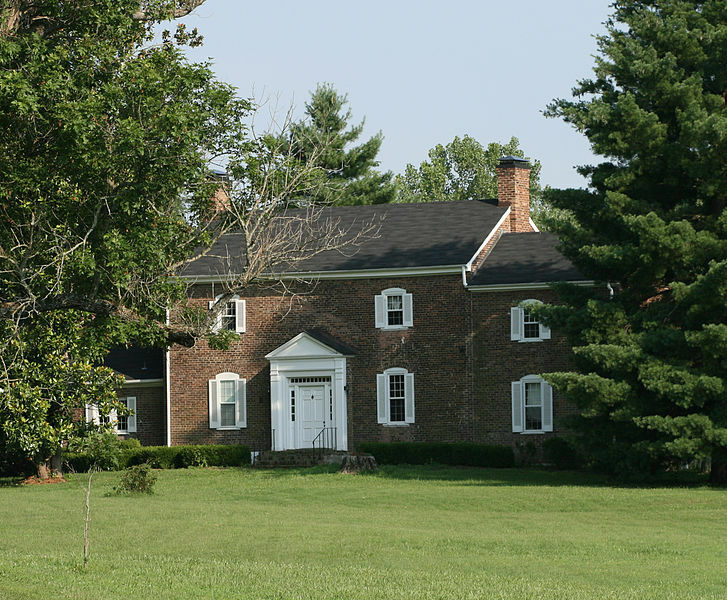 The Samuel Crockett House, also known as Forge Seat, is a property in Brentwood, Tennessee which is listed on the National Register of Historic Places. It was once the home of Samuel Crockett, son of Andrew Crockett, whose home is also a nationally recognized historic site. Just eight miles south of Nashville, Brentwood offers easy access to all the tourist hotspots and nightlife in the Music City. The Ryman Auditorium, the Grand Ole Opry, and the Country Music Hall of Fame are only a short distance from Brentwood. Thanks to the significant recent growth of Brentwood, many newer Brentwood TN homes are among the homes for sale in Brentwood. 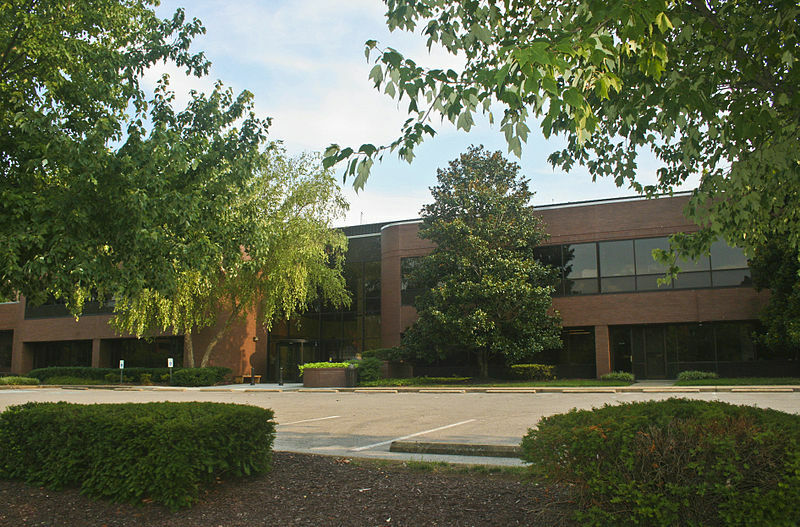 Look to Sharon Swafford to show you Brentwood TN real estate that truly speaks to your needs. Sharon Swafford will find many modern residences with luxury amenities like in-ground pools and multi-car garages. Some of the more established Brentwood homes for sale will feature mature landscaping. There is some Brentwood real estate that is value-priced for younger families, retirees and those on a budget. 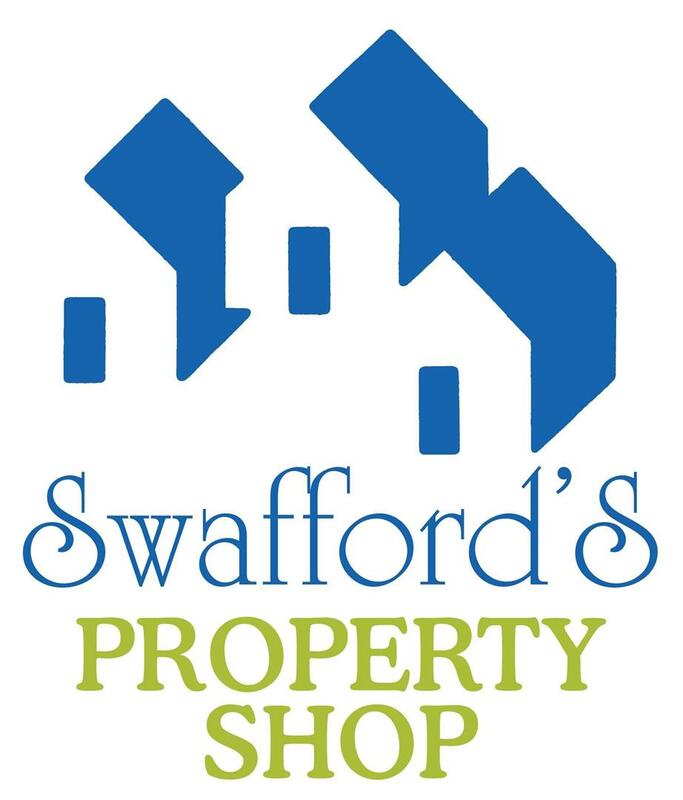 Sharon Swafford can tell you more about the real estate in Brentwood that might truly meet your requirements.